How do you accomplish things in life? and all other areas of life? 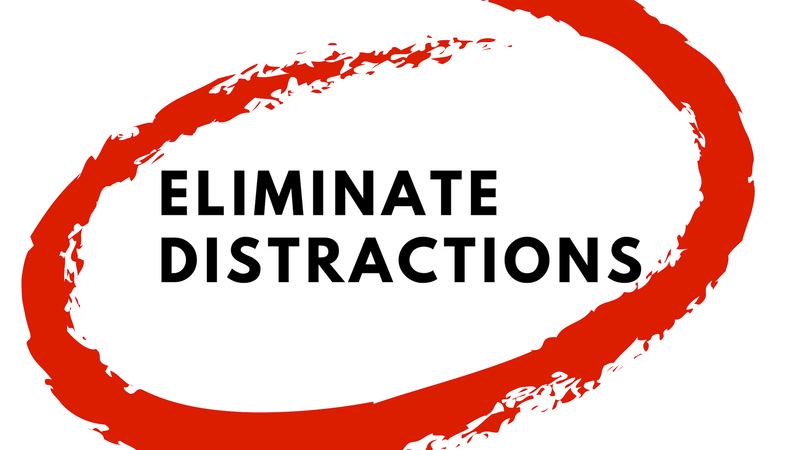 It is by focus after eliminating distractions. Hope this Uplifing #ThoughtForTheDay is good for you. This entry was posted in Thought for the Day and tagged Eliminate Distractions, Thought for the Day on February 12, 2019 by admin. It’s possible, in fact probably, because we all err, that you, me or all of us may be wrong about something. Perhaps, the best route of action to take is that of being kind to other since we don’t know everything and we surely don’t know everything about others – where they come from – or what they’ve gone through. Remember to question yourself and not be afraid to realize that you could be wrong. Maybe its about being kind and nice to others. 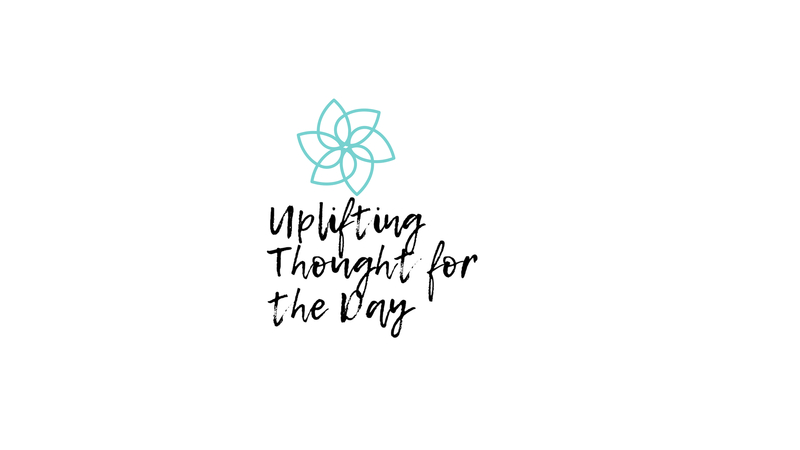 This entry was posted in Thought for the Day and tagged Learn to Question Yourself, Thought for the Day on February 11, 2019 by admin.